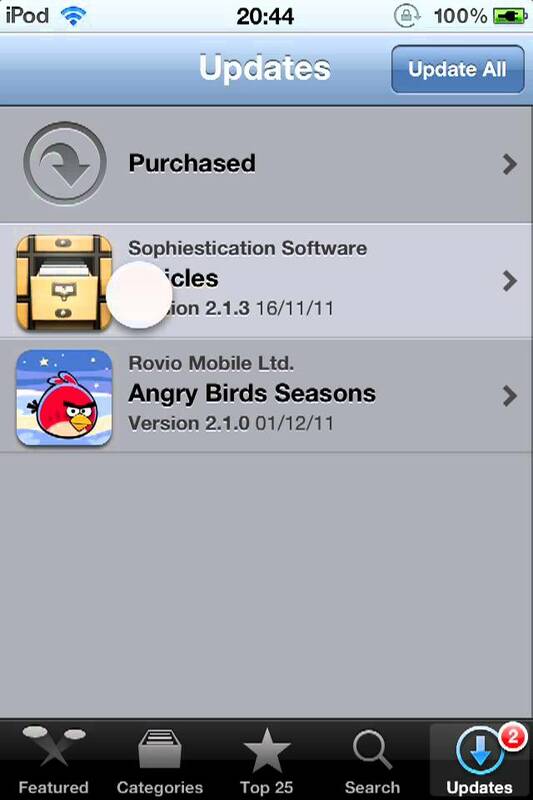 Fed up of seeing updates in the App Store for apps that you do not want to update? Unfortunately most of us just have to put up with them, but if you’ve got a jailbroken device, you can use the Update Hider for iOS 5 tweak to hide them away. Once installed, Update Hider adds a new section to your device’s Settings app that lets you view all the app updates available to you — in the same way you view them within the App Store. Simply tap the ‘Hide’ button to remove them from the App Store. If you decide later that you would like to update, you can use Update Hider to unhide your apps so that they reappear in the App Store. Check out the clip above to see Update Hider in action. Update Hider is available now from the BigBoss repo in Cydia and it’s completely free to download.